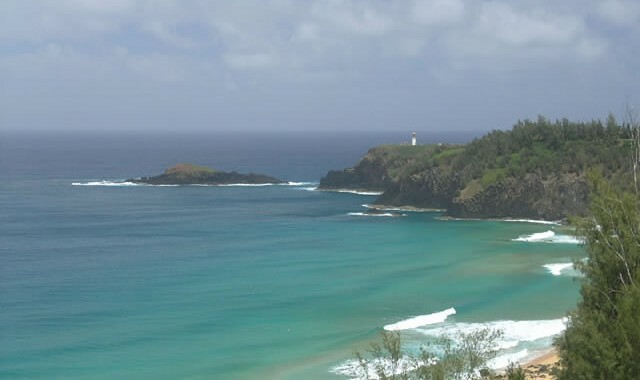 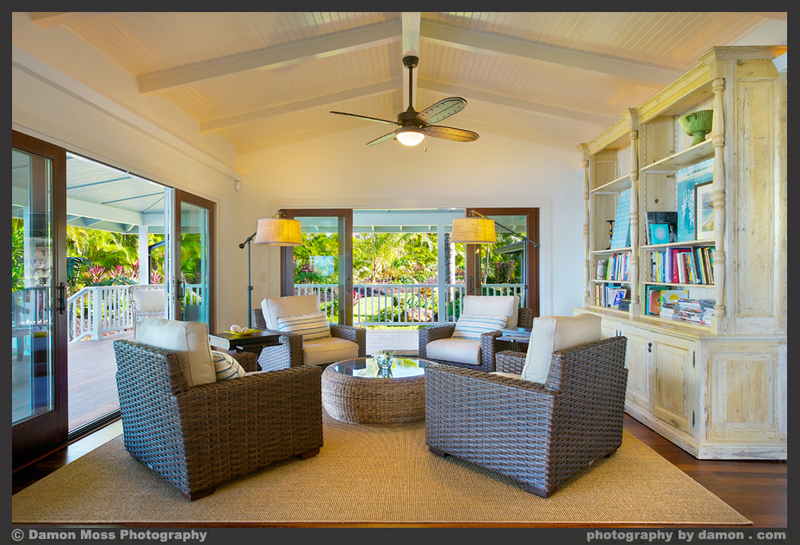 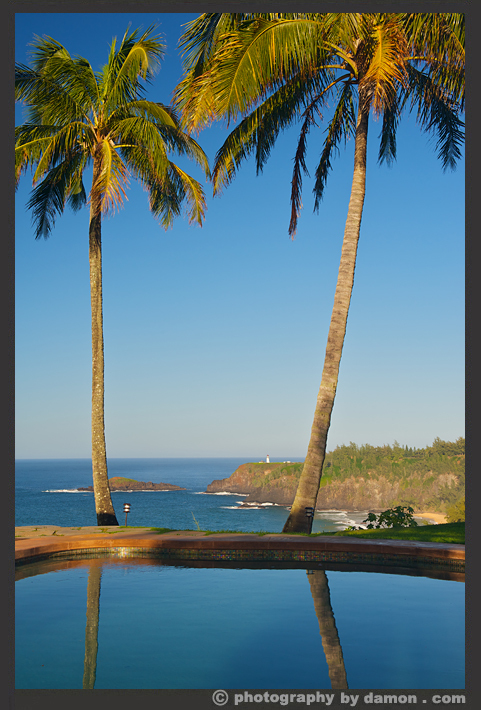 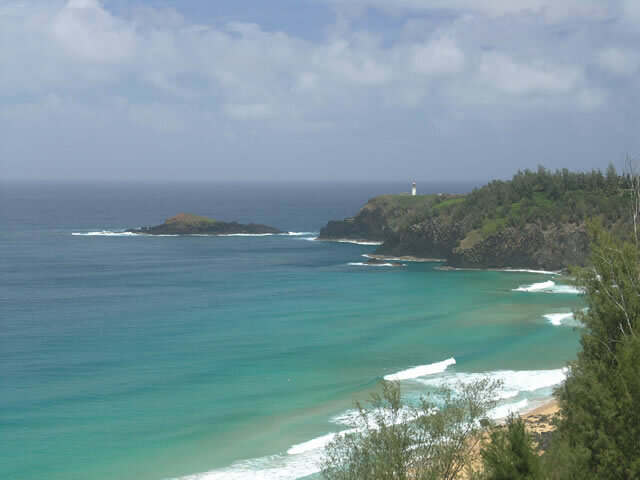 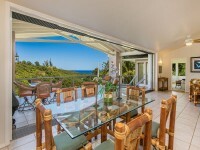 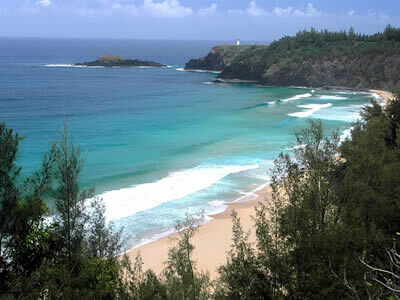 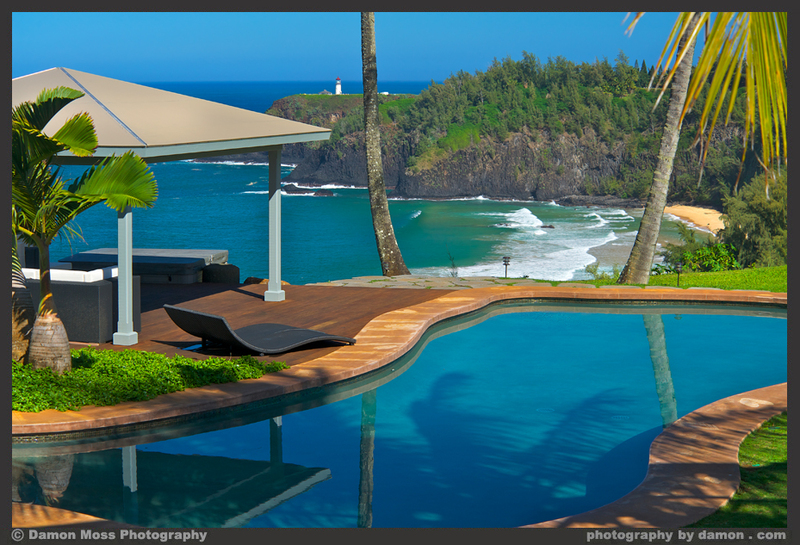 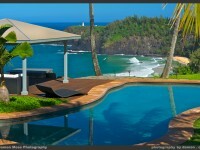 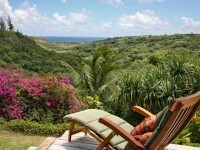 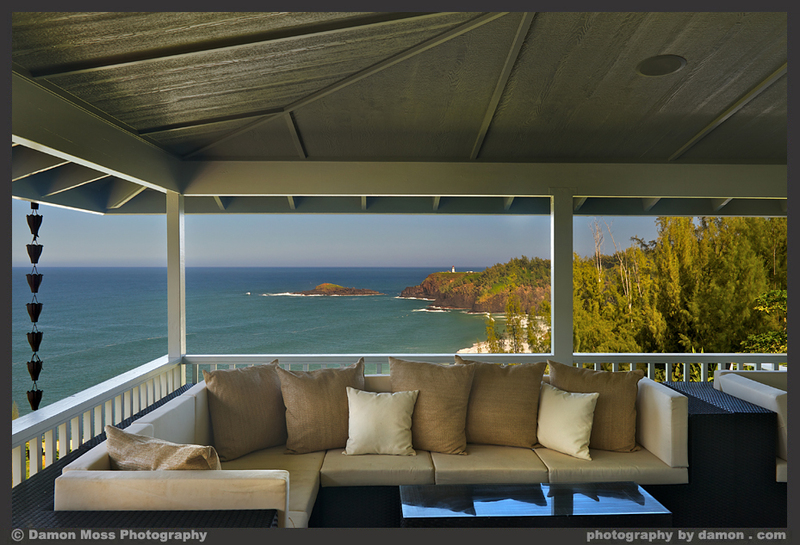 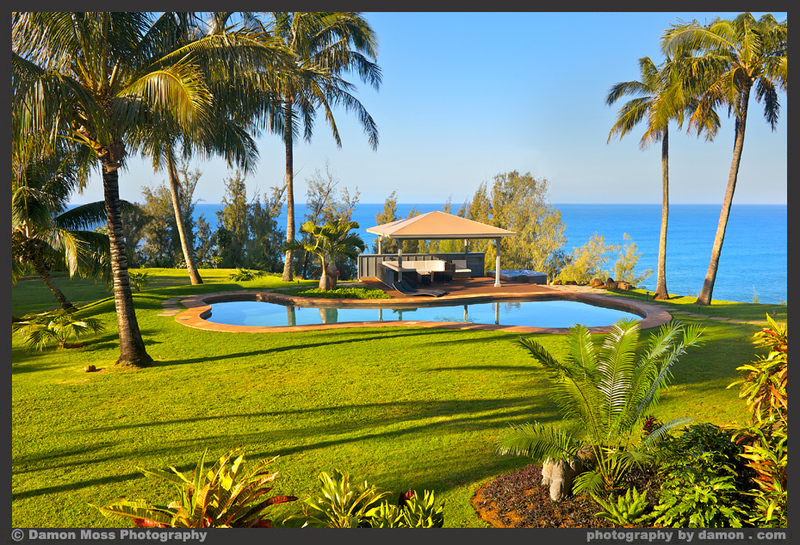 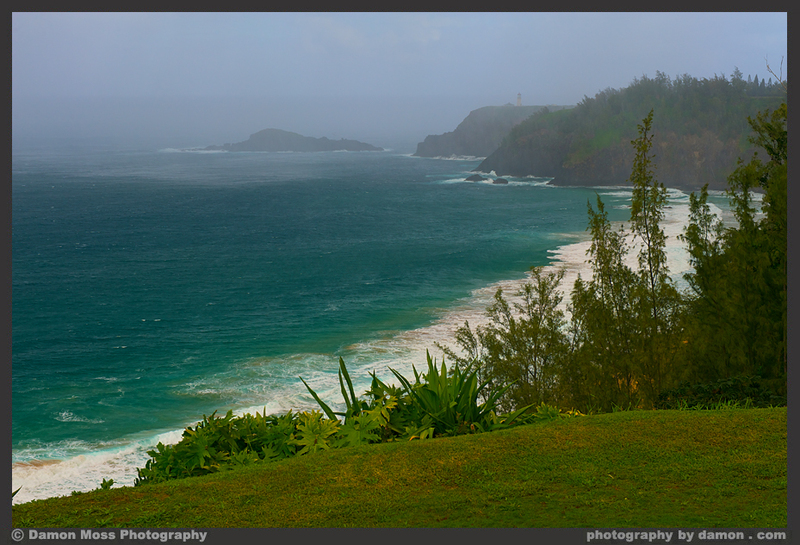 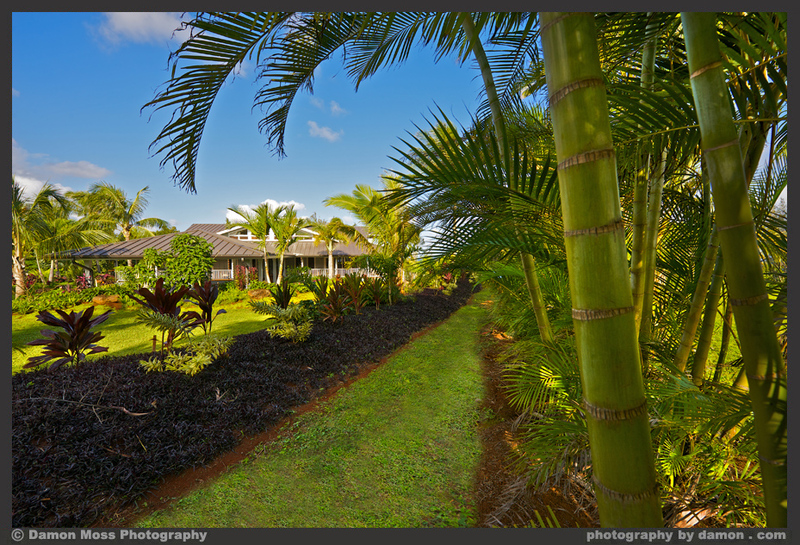 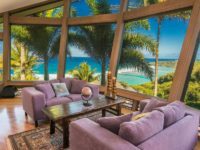 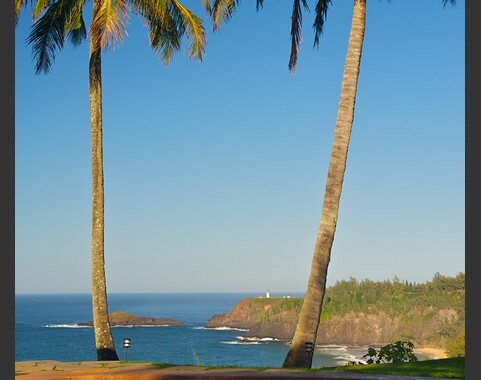 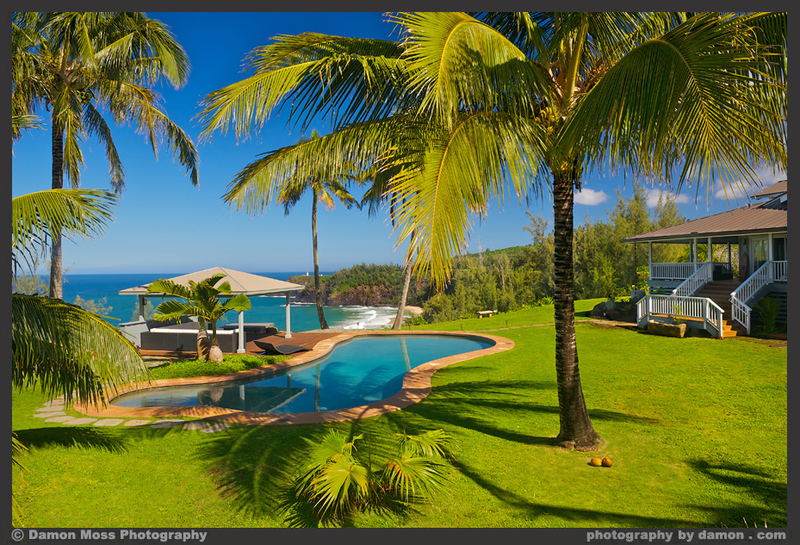 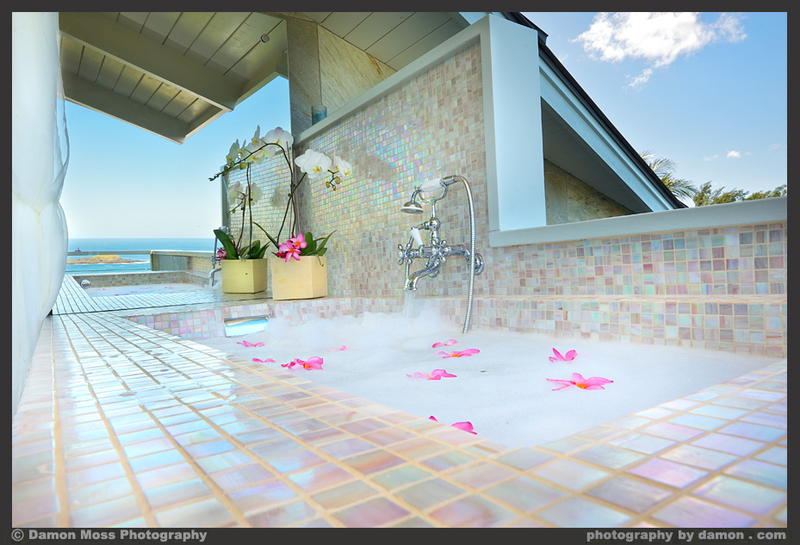 KILAUEA, KAUAI VACATION RENTAL: Between the mystical mountains and renowned Secret Beach, The Dali Hale Estate is more than a home: you’ll feel the magic the moment you arrive. 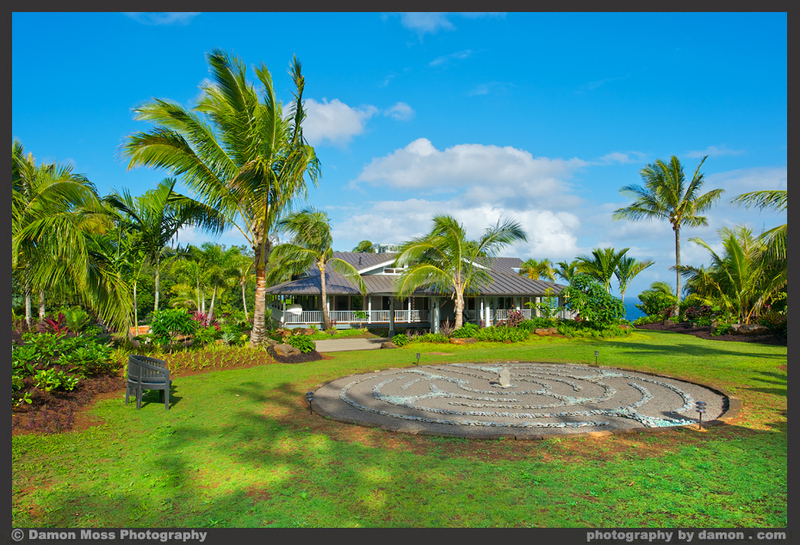 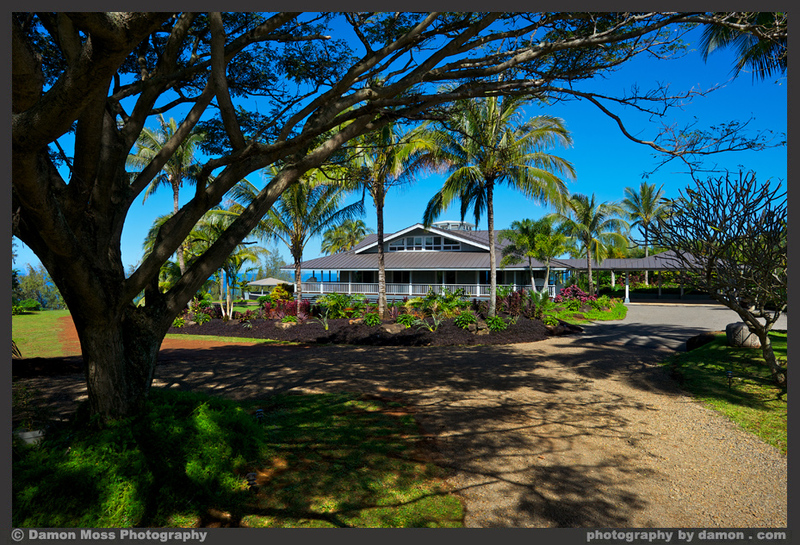 With more than 500 feet of ocean frontage, the Dali Hale is the perfect place to gather for grand family reunions, professional retreats, small destination weddings and holiday beach get-aways. 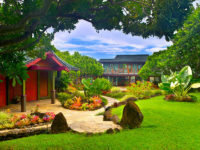 Sitting on three lush tropical acres, this unique 6000 square foot Hawaiian Plantation estate with more than 1000 feet of wrap around lanai is completely private from the surrounding properties. 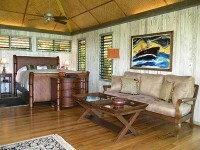 The home comfortably accommodates 12 guests in seven bedrooms. 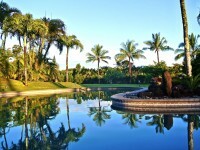 The amenities include a bluff- side swimming pool, spa and a tennis court nestled in the fruit orchard. 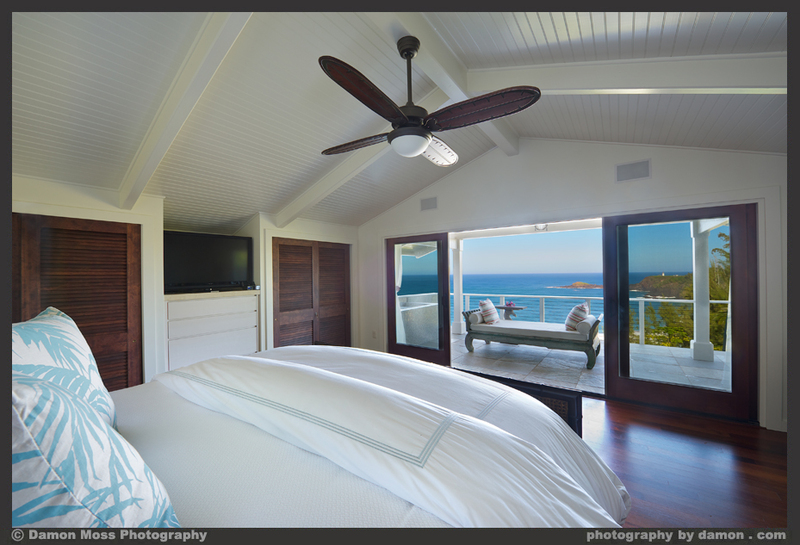 The second master bedroom is ultra -spacious and includes an in-suite bathroom and beautiful views of the mountains and the ocean. 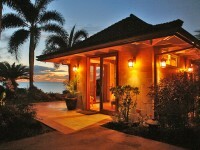 Add to this, three additional king bedrooms and two queen bedrooms complete with private bathrooms. 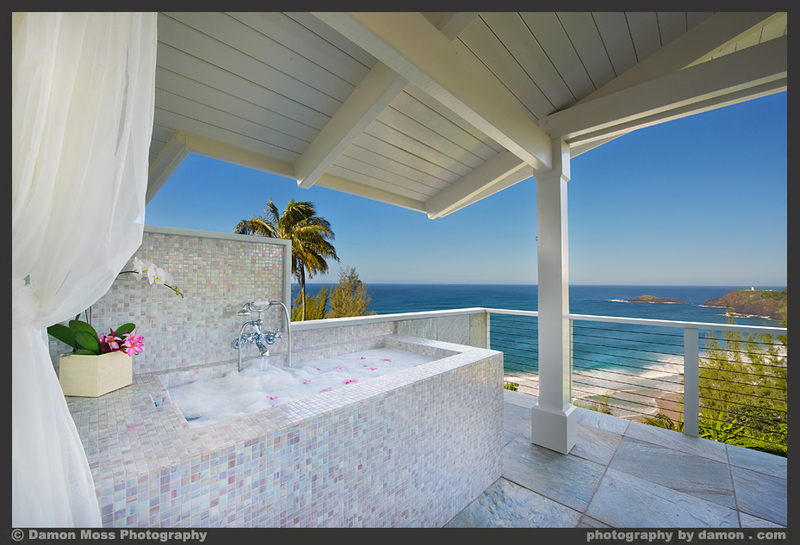 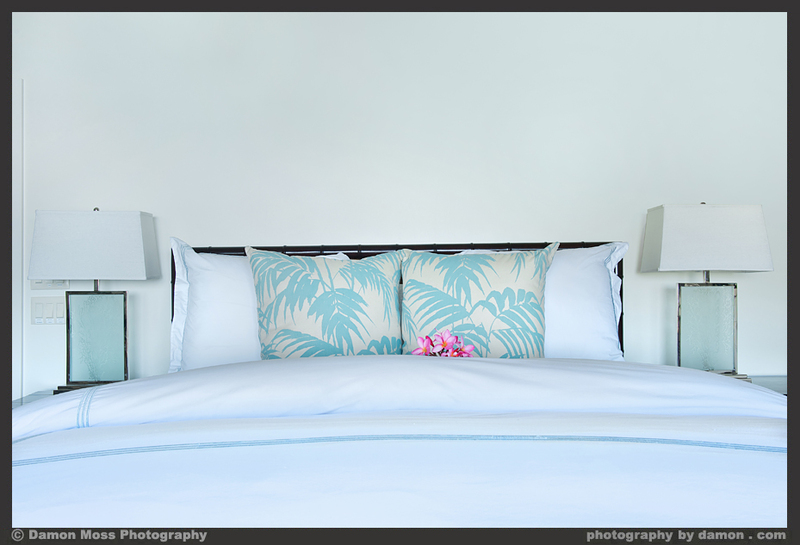 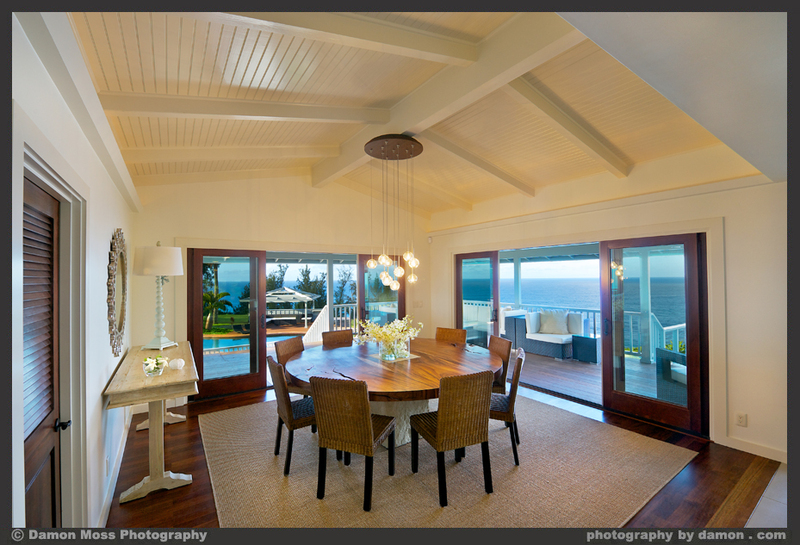 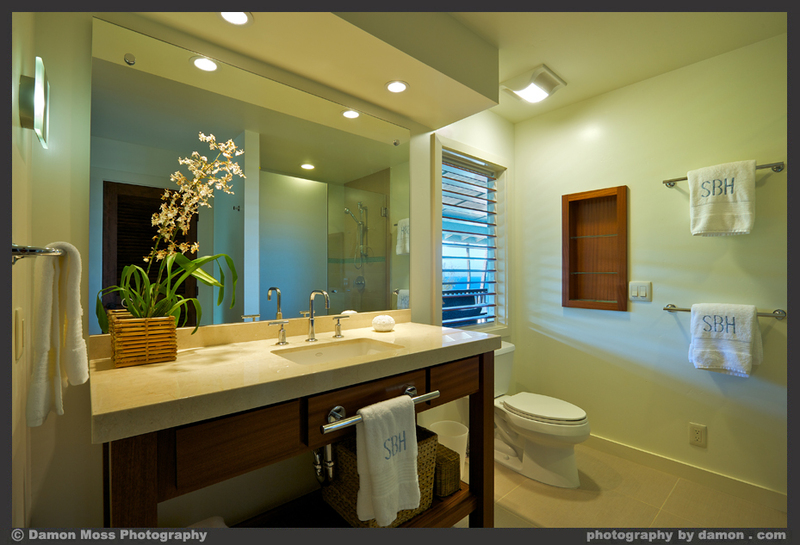 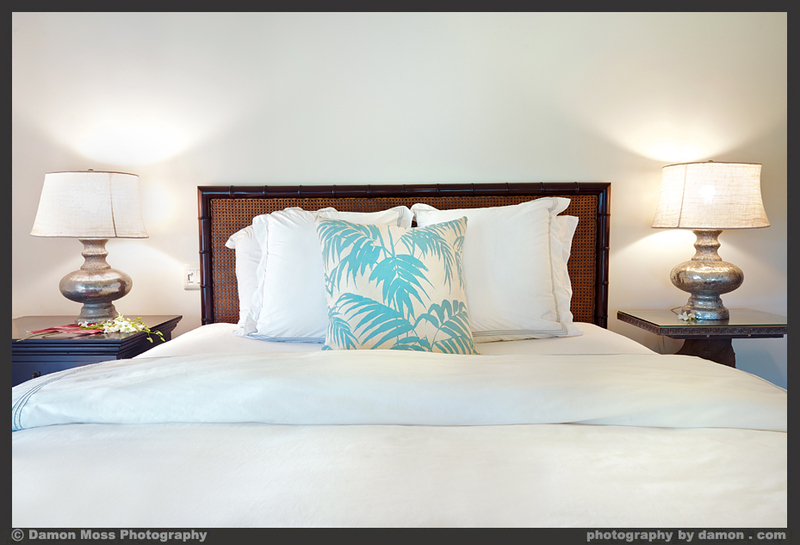 Each bedroom has views of the gardens, mountains, pool and ocean. 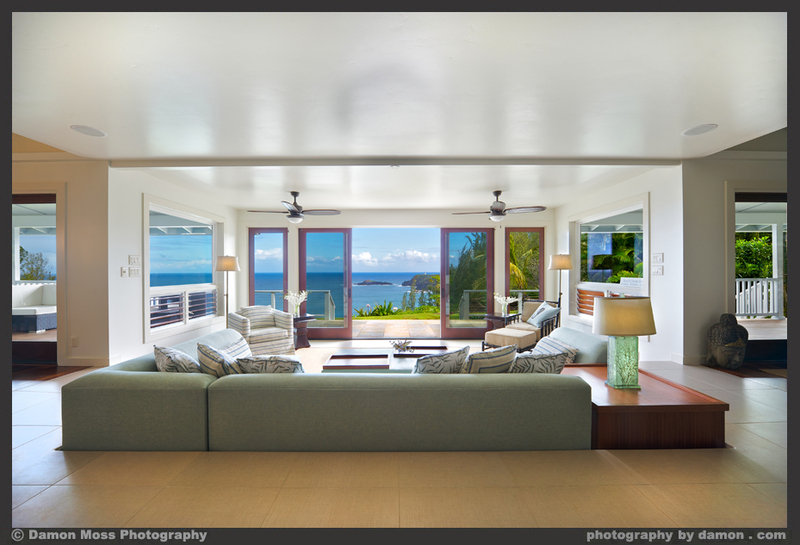 The media room is complete with a 55” flat screen and a surround sound system, blue ray and unlimited Direct TV. 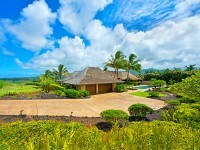 This wing of the estate also includes a kids playroom/nanny quarters. 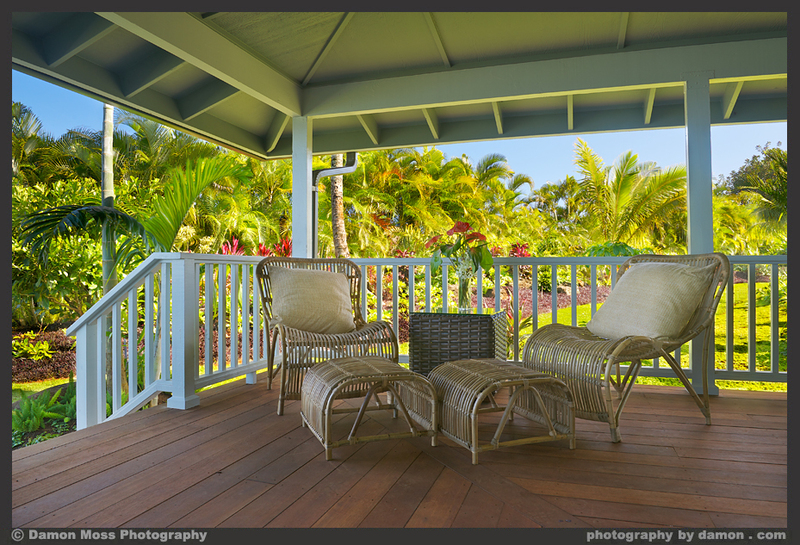 There is Wi-Fi and sonos music throughout the house, lanai and pool gazebo. 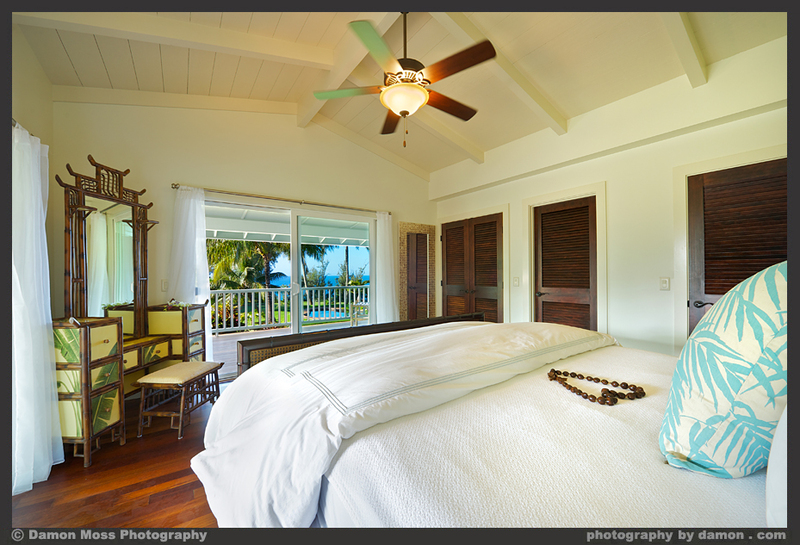 The upstairs bedrooms have air-conditioning. 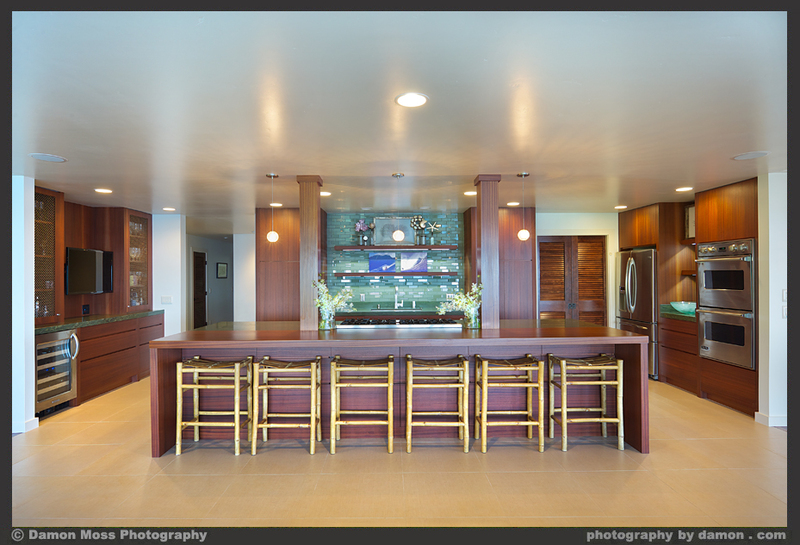 We can provide private chef services and daily maid services.